Nobody wants to fall victim to a pest infestation. You want to keep your house as clean as possible and safe from any unwanted visitors. 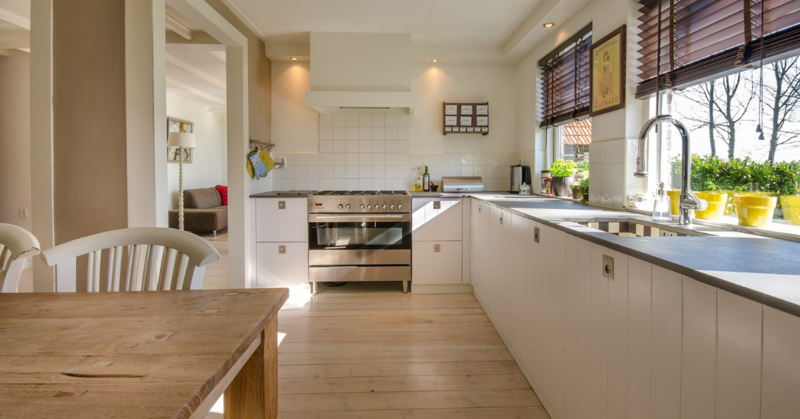 While cleaning your home is a good way to start, you will often find that pests will enter the most spotless location due to other factors entirely. That being said, there are still some important things you can do to combat the beginning of a pest problem. Ensure that no food is left out at night. If there is one thing that pests of all kinds love its food that is easily accessible. The main reason they enter your home will often be to obtain food for survival. Cutting this off will often force them to go elsewhere on their pursuit for sustenance. Trim the plants outside your home. Trees, shrubbery and bushes near your house acts as a pathway for many pests to slip into your home. By cutting these down and keeping them away from the entrance, you are less likely to have rodents and insects make their way into the building. Seal cracks, holes and openings. You may think that keeping your doors and windows closed is a great preventative measure but even the larger pests are able to squeeze through the smallest gaps in your walls. These channels are the easiest access for them so a thorough assessment of your building will help you locate the places that need sealing up. While these simple pieces of advice may seem obvious, making use of them in a systematic way will often do wonders for your home. Even so, you may still find it impossible to stay pest free. 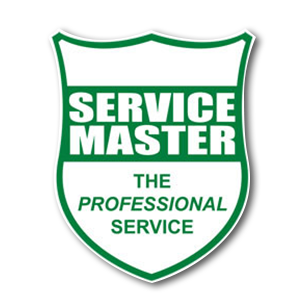 This is where Service Master can assist. Contact us today and lets discuss your specific problem.